In the SaaS industry, good customer experience is crucial for high recurring revenue. When analysing and making improvements to your customer experience, you need to look at the end-to-end journey. If you only focus on customer touchpoints, you will miss the big picture. For instance, a customer might be satisfied that your customer service team resolved their issue, but still be frustrated that they had an issue in the first place and thus be unsatisfied on the whole. By looking at the customer journey as a whole, you can address the underlying causes of customer dissatisfaction. It also helps to differentiate your brand and your service from the competition. For most SaaS companies, the majority of a customer's revenue comes after the initial sale. This means that renewals and upsells – and hence customer experience – are the key to SaaS success. 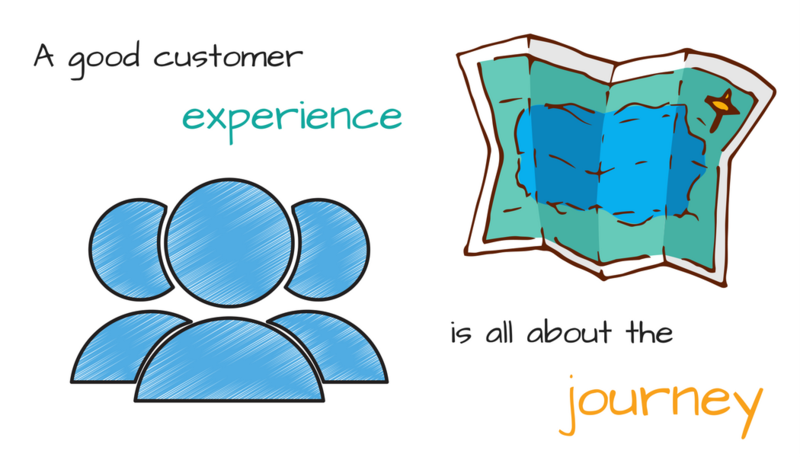 In order to analyse your customer journeys, you first need to define them. To do this, you should map out the customer journey for each of your buyer personas (it's a good idea to review your personas before you begin). It's important that your maps don't end at the 'becomes a customer' stage. Keep going through the onboarding, post-sales, renewal and upsell stages so that the complete customer experience is described. While your maps should be from the customer's perspective, you should also include the internal processes that coincide with each journey. This will allow you to analyse any internal issues that are affecting customer experience. Reasons for contacting customer service – what are the most common and what are their underlying causes? Discrepancies between promises made and services delivered – are marketing and sales accurately setting expectations? Internal issues – is there confusion about which department has ownership at which stage? Do problems often arise at handover points between departments? Your customers won't see the value in your product unless you show them. Ensuring that new users have set up their account properly and know how to use your product is crucial to a good customer experience. This means your onboarding process has a big impact on your recurring revenue. How effective are your online support resources? HubSpot's Academy portal is a great example of how a B2B SaaS company can use online resources to educate users about their product and its value. Remember that if your product isn't achieving your users' goals, you won't achieve yours. Your product is not perfect and your customers can often highlight its flaws and opportunities better than your own team can. Ask about their overall experience as well as their experience with customer service. Ask them for a wishlist of features. Listen to customer feedback, act on their suggestions and communicate with them so that they know they're heard. When customers feel ignored they will not rate their overall experience well. 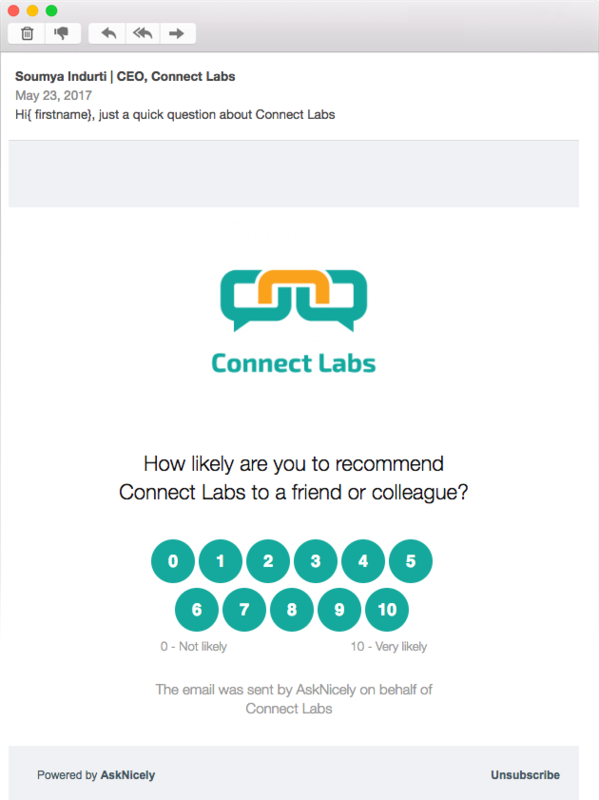 A Net Promoter Score survey is a great way to get customer feedback. With so much competition, SaaS customers are rarely loyal. Their investment in your product is most likely a subscription so they won't feel financially committed to you for a long time. What's more, it's usually quite easy for users to switch products. All this means that customer experience is make or break for SaaS businesses. If you focus on the customer journey and help your users reach their goals, their success will be your success.